Amanda Barnes is a British freelance writer and editor who specializes in wine and travel writing, as well as dabbling in food, the arts, environment issues, profiling people and (unless she can avoid it) politics. She is an expert in South American wine and regions. Amanda was awarded this prestigious scholarship for her outstanding results in the WSET Diploma. 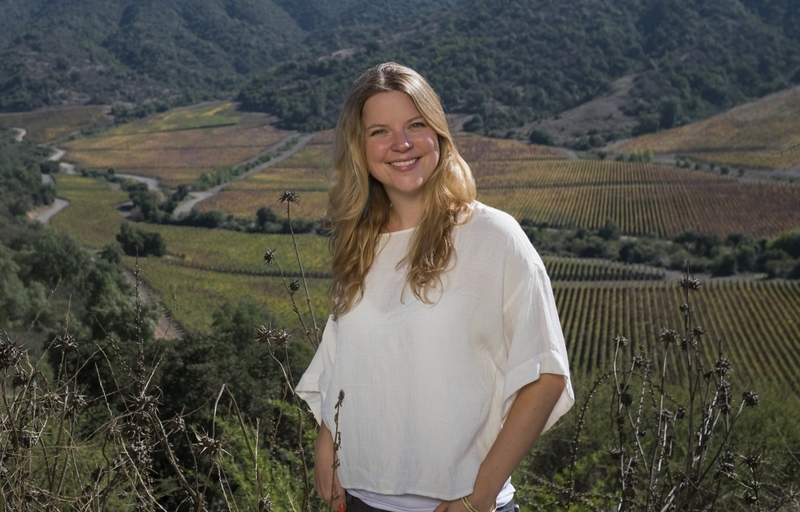 Amanda was awarded this prestigious fellowship at the Wine Writers Symposium in 2017 to attend in Napa Valley. Awarded the Rodney Strong scholarship for the Wine Bloggers Conference 2016. Amanda was a finalist for best Food & Wine Writing in this wine writing competition in 2017. Amanda was shortlisted for this annual award based in the UK in November 2012 and 2013 and was announced as Runner Up for the Award at both awards ceremonies. Amanda was runner up for the Great Wine Capitals Blogger of the Year competition in 2014. 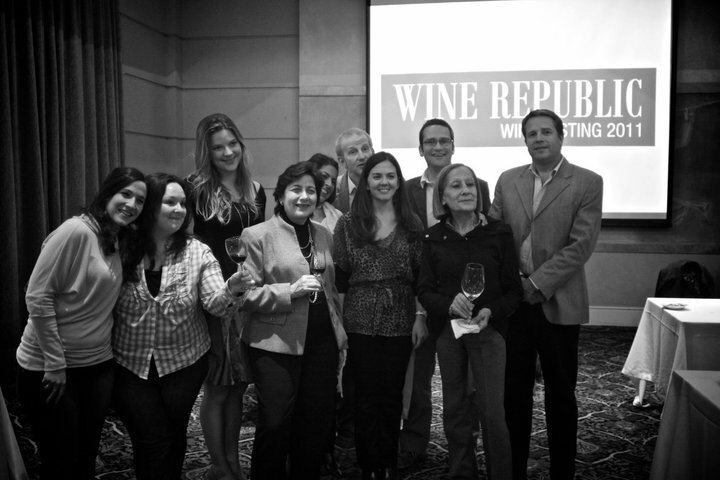 Wine Republic magazine won the Great Wine Capitals Mendoza award in 2014 for its contribution to communication on wine tourism during Amanda’s editorship. Invited and selected as a member of the UK’s wine writing circle. Has been a member since October 2012. She is now the Editor of the Circle of Wine Writers monthly pubication. Award-winning global wine adventure visiting 80 wine regions around the world and present why they are each unique through articles, videos and photography. Freelance writer for international travel and wine publications including: Decanter, The Drinks Business, SevenFifty, Oz Clarke’s Pocket Wine Book (Chile correspondent), Hugh Johnson’s Wine Guide (South America correspondent), Vivino, The Guardian, Wines of Chile, Berry Bros, Wine-Searcher, The Tasting Panel, The Telegraph, Fodor’s travel guides (Chile & Argentina), and Time Out among others. Sought-after specialist in South American wine since relocating to Mendoza, Argentina, in 2009. Bi-monthly English language wine and travel magazine based in Argentina with a printed distribution of 14,000 copies and an international electronic subscription of over 6,000. Amanda led the editorial, design and advertising team; managed the website and social networking; and, as well as editing, was a main contributor of features and articles. She organized the magazine’s first local commercial awards (now annual) and started the first annual professional wine tasting in May 2010, as well as coordinating numerous social events. Under her editorship Wine Republic won the Great Wine Capitals Award. 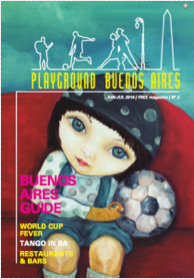 Amanda was headhunted by a VC to start a new free english-language magazine for tourists and expats in the city (30,000 copies/bi-monthly) featuring articles on different aspects of life and experiences in Buenos Aires and further afield. As well as editing and writing responsibilities she conceptualized the magazine and has been a key adviser in distribution, advertising, printing and recruitment, and manages a team of designers, writers and administrative assistants. After University Amanda started as a junior reporter at this weekly local newspaper. Working on four titles she wrote on all aspects of local news: politics, crime and local features as well as writing for the arts and leisure pages. In April 2008 she was promoted to Editor and led a small editorial team and was responsible for training new reporters and staff. Proven ability to manage a team, handle pressure, work to dealing and produce two popular paid-for newspapers with a combined circulation of 12,000, and additionally two free newspapers with a circulation of 18,000. She also completed her NCE through home study during this time. Awarded NCE in July 2009 after passing all NCE and NCTJ Preliminary examinations and portfolios through distance learning. This is the British journalism standard which includes all aspects of reporting including study of law and politics, writing skills and 100wpm shorthand. Achieved a 2:1 (68) for undergraduate study of Comparative Literature: studying world literature, translation and different cultures at one of the UK’s leading universities (top 3 at time for Literature). Amanda is currently completing her Diploma. She completed her Level 3 in the WSET Wines & Spirits qualification with Merit in April 2014. 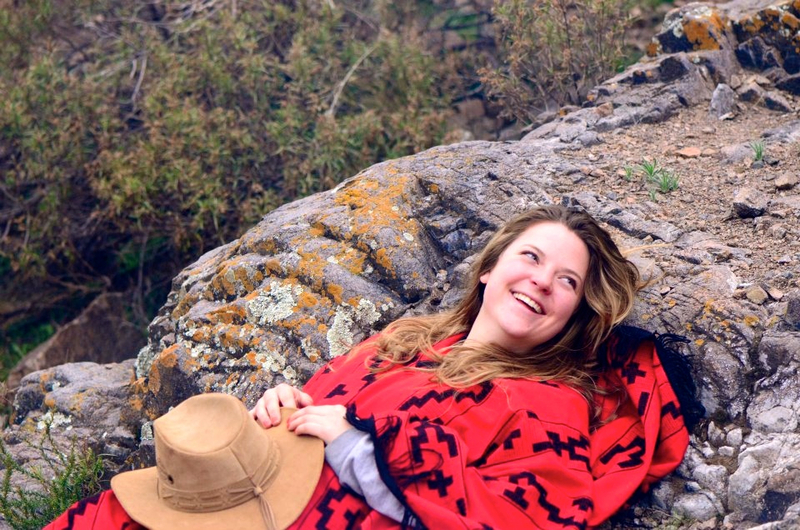 “Since September 2009 I’ve been living in and exploring South America based between Mendoza, Argentina, and Santiago, Chile, where the dynamically growing wine world has kept me captivated, stimulated and quite merry. 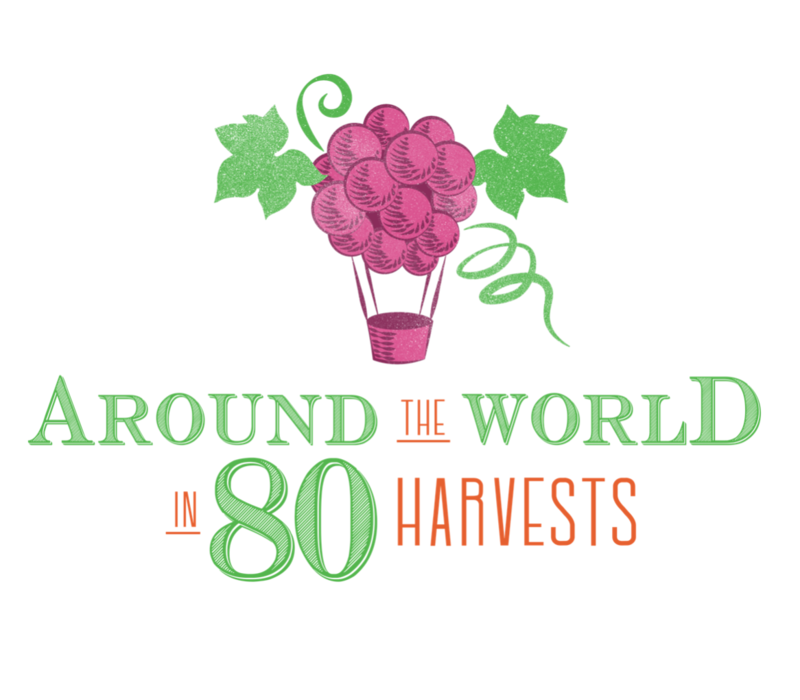 In 2016 I started on a global venture to the wine regions around the world with 80 Harvests. Sounds like a fantastic life so far! We meet yesterday in Concepcion ( cata en la caskeria). Please let me know once you have written your notes about wines tasted there. Would be in your website ? I’m sorry for the late reply! Yes, the tasting notes will be on my website soon. I’ll also be using them for different articles on Itata throughout the future. I normally tweet when I upload a new article so you can get updates on @amanda_tweeter.